Energy terminal, product health and new action! Sales edge, 10 minutes to produce design effect, facilitate the terminal marketing! 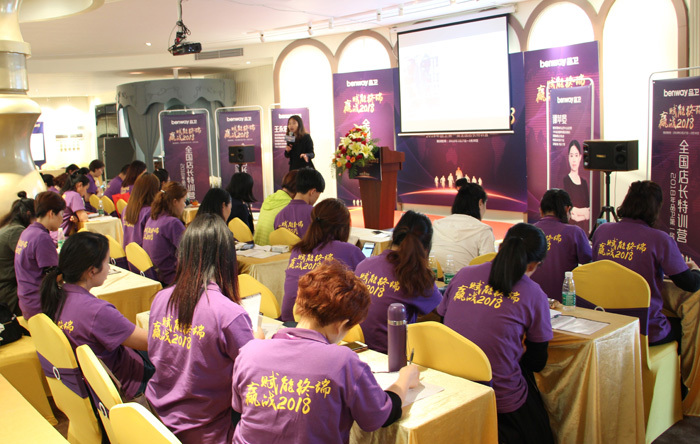 Comprehensive upgrade product who marketing strategy in 2018, around the "fu can terminal" terminal stores sales skills, through the national manager training, May 1 national linkage, double festival series of activities such as the national linkage, and senior industry marketing planning company and think the good cooperation, into the terminal for shoppers to make the training and guidance, on product knowledge, sales skills and the management of actual combat dry goods store, received a significant boost the terminal sales skills. Now, in order to further improve merchandise sales skills, more welcome all who customize the arrival of the era, to meet consumer demand for product performance experience, product who cooperation with 3 d design software, make product WeiYun design system, to provide advanced terminal sales tool, through the terminal design service to customer large proportion into customer sign the bill. Three-dimensional home cloud design is a professional, efficient and intelligent 3D online home design software, simple and quick operation, efficient and powerful sales conversion. 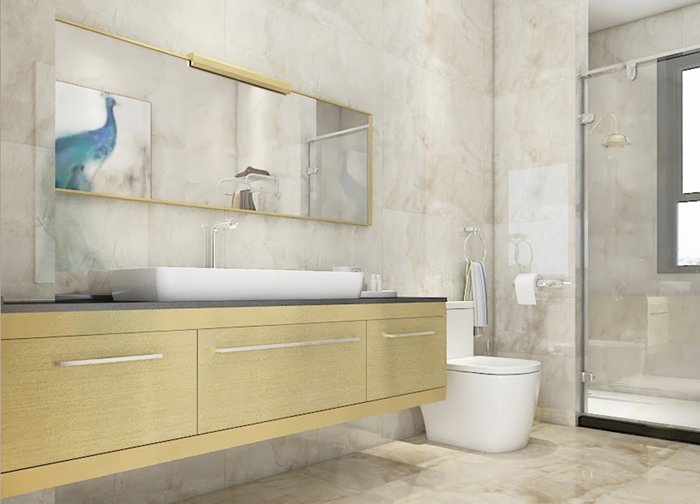 5 minutes of off-label customization, 10 minutes of full-back design, 1 minute rendering effect drawing, making the shopping guide change the design, solving the problems of difficult design and low efficiency of drawing; Scene + VR, customer 720 ° look around all who, intuitive to see the face of the future home, what you see is what you get, the solution to sign the bill. Three - dimensional home design for the network platform, do not need to install software, online access can be used; Simple and easy to operate, no professional skills, you can learn to operate with the mouse. 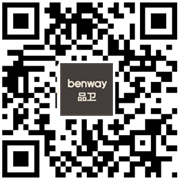 The product can be customized on the platform to quickly change the product color, table surface or increase or decrease the size, etc., to simplify the non-standard order process, and at the same time to let the customer see the product effect more intuitively, the customer can change to the satisfaction in the store. 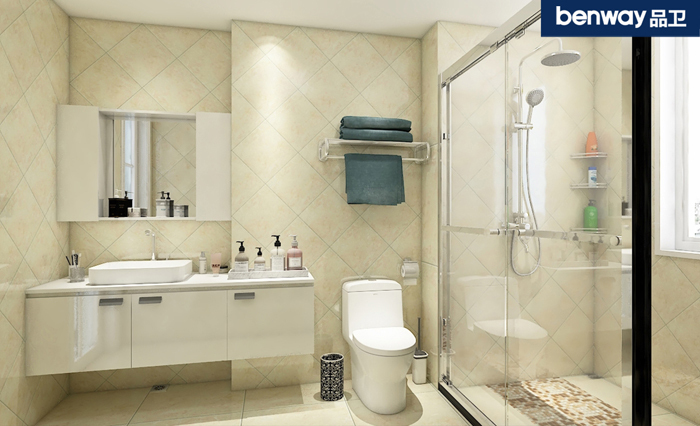 It can quickly and intelligently design the personalized overall bathroom space, present the product effect and experience the application of the product at the same time, the rendering effect is comparable to professional photos, let the customer see "the bathroom space in the heart" in advance, strengthen the customer's desire to purchase, assist the store to achieve sales and expand the single value. The space that defend bath can quickly generate 720 ° panorama, rendering by micro letter scanning qr code can view on mobile phones, no dead Angle 720 ° of intuitive experience, even more immersive VR equipment to experience the space that defend bath. Design driven marketing, 3d home design software is another magic weapon of terminal marketing, the product will soon launch 3d home design software, please look forward to! 上一页：Accomplish simple two steps, again small toilet can do wet depart! 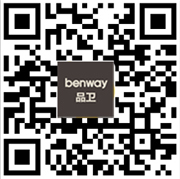 下一页：Benway new store, strong into shaoyang hongxing mekailong!